HOW DOES FIT THERAPY POSTURE WORK? Once you have cut both insoles down to the required size, insert FIT Therapy Posture into the footwear you plan to use, just like a standard insole. 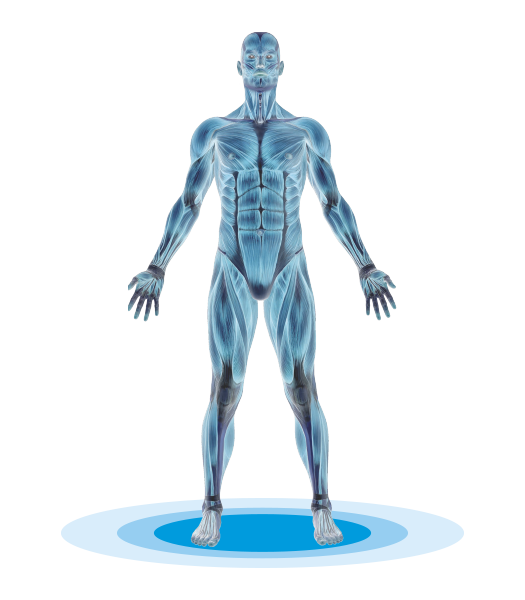 Once you put the footwear on, the FIT Therapy technology starts working straight away: FIT Therapy Posture transforms into what is best described as a mirror that reflects the bioenergy produced by our own body, resulting in improved microcirculation as it penetrates deep down, thus effectively increasing balance and postural stability. HOW LONG DOES FIT THERAPY POSTURE TAKE TO WORK? 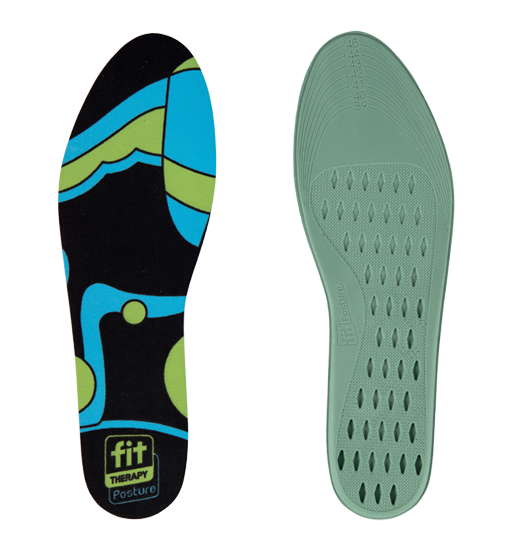 You may start feeling the beneficial effects after just a few minutes of wearing the insoles. The insoles are non-sterile products and do not contain any medication. There aren’t any received side effects. If you suffer from specific blood circulation (especially regarding microcirculation) or muscular problems, seek the advice of your GP before the use. Do not use the insoles if they show any sign of wear or defects. If any reactions to the insoles occur, for example itchiness or reddening, remove the insoles immediately.